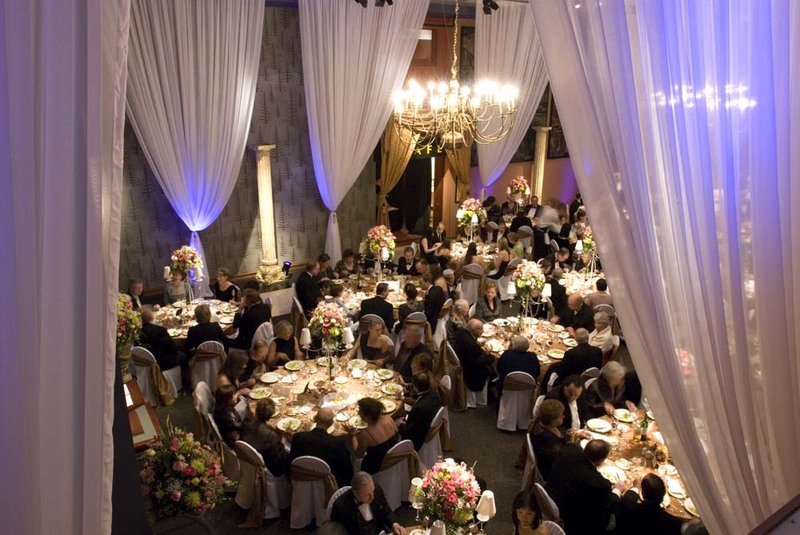 As a proud exclusive caterer of multiple outstanding venues, including Hatley Castle, Royal BC Museum and Parkside Hotel & Spa, conference events are a significant part of our business. We work with conference groups from all over the world, regularly. We are the only catering company in Victoria that offers the infrastructure and expertise to brilliantly cater large or small scale conference events on consecutive nights, in differing venues. Contact our planners today for a free consultation today! We'll be happy to chat to offer our experience, expertise and advice on meeting and event spaces within Victoria & the surrounding area. 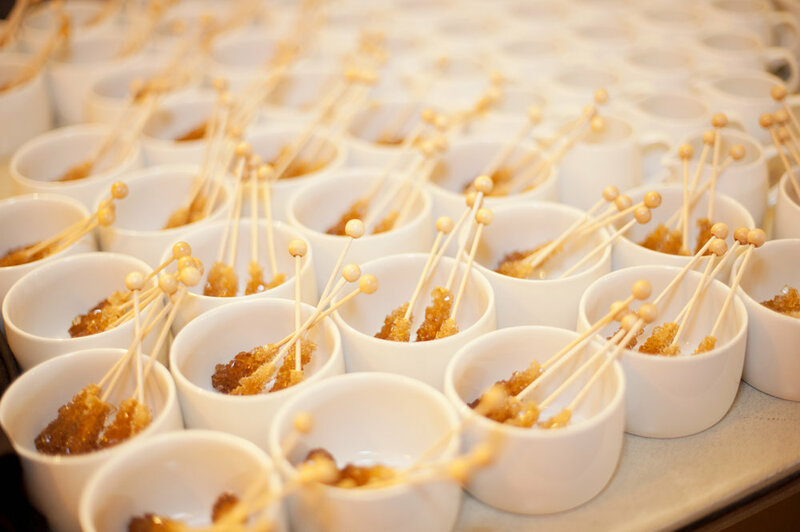 Treat your delegates to exciting variations of typical conference food and beverage services. 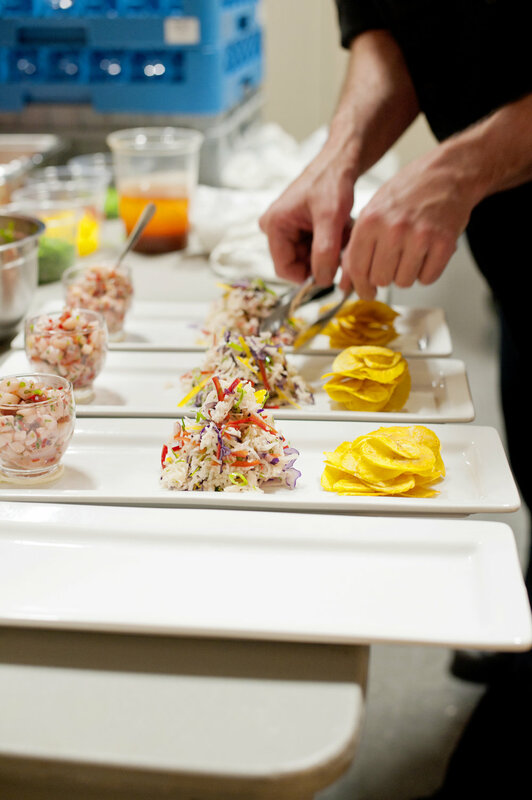 Our culinary team will present a true Vancouver Island experience with cuisine to fit the venue. We're always well prepared to accommodate special dietary requirements for all events and can create menus to match your specific requests. We make planning off-site events easy. We know the sites, and we have excellent supply partners who we can work with or recommend, if there are aspects of your event that you would prefer to arrange yourself.